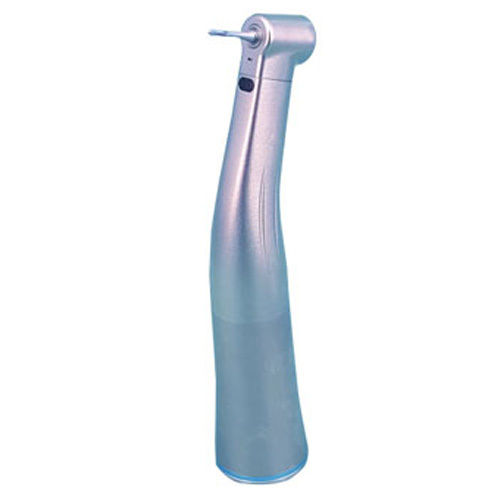 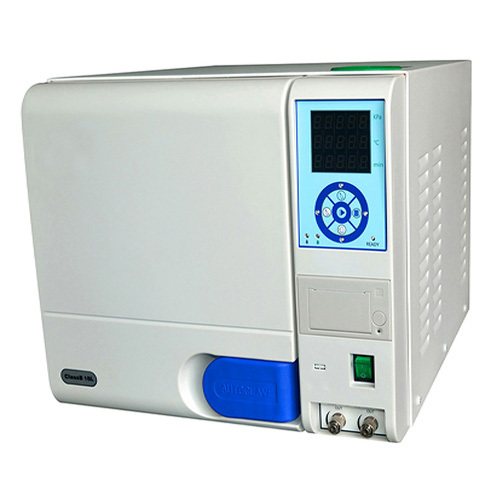 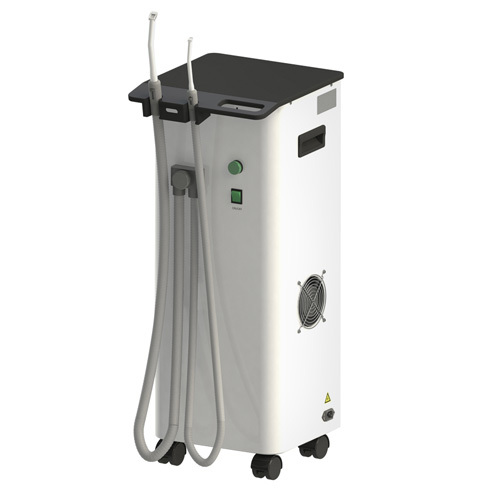 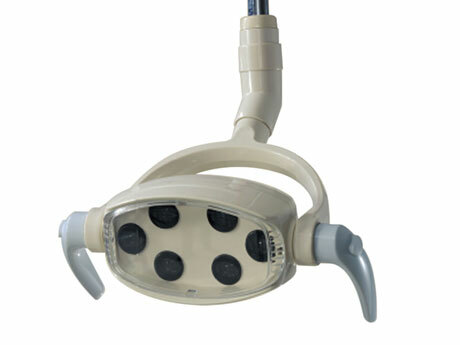 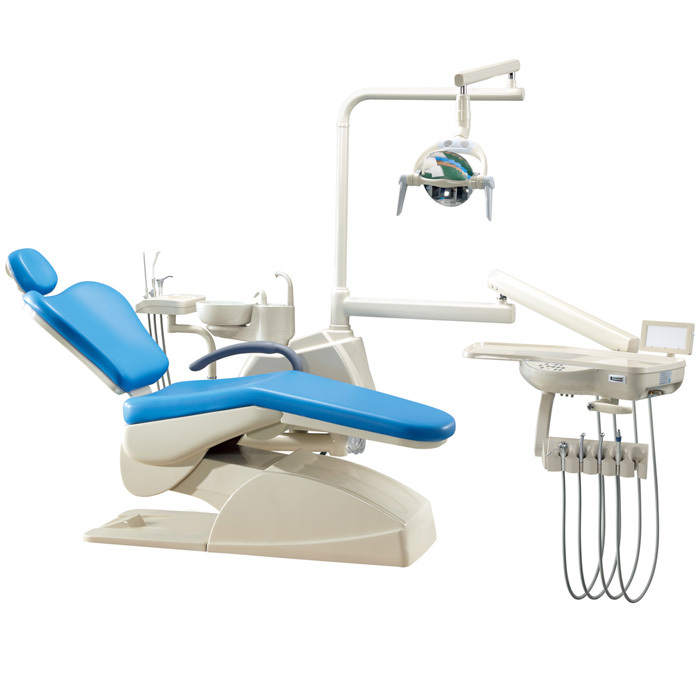 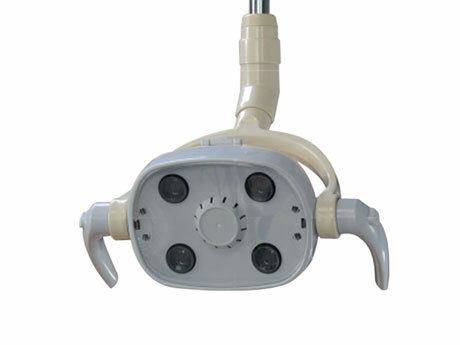 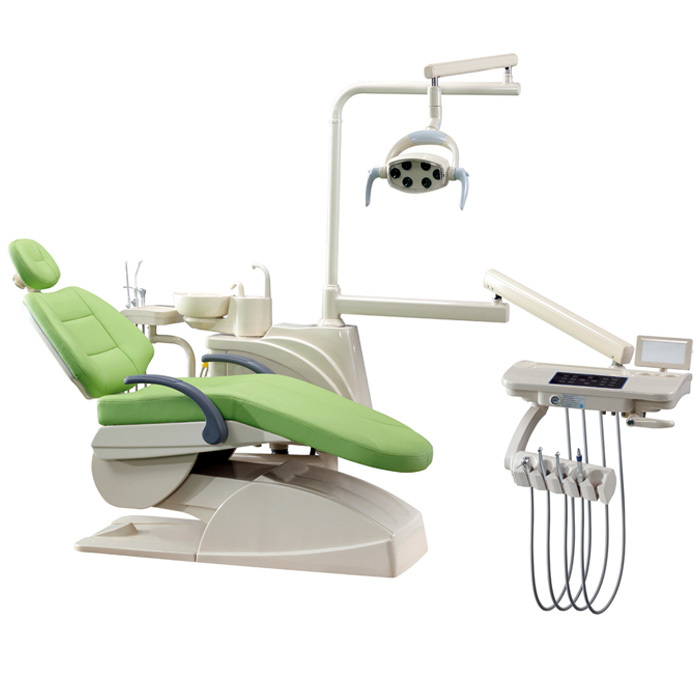 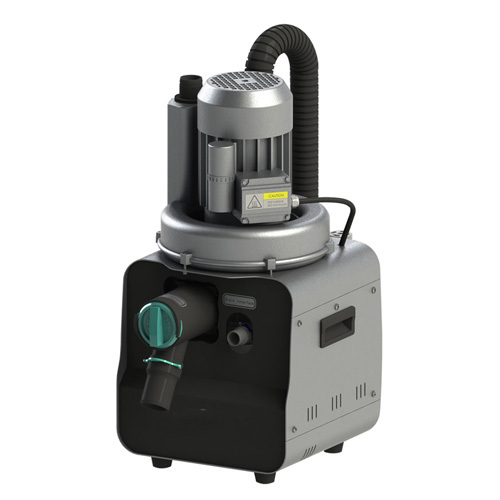 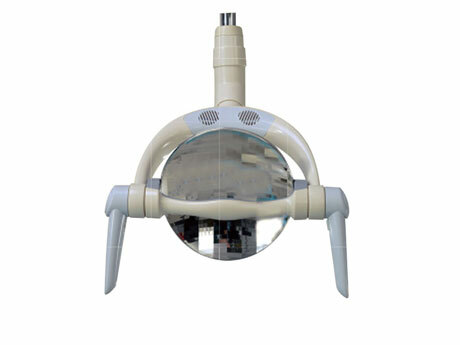 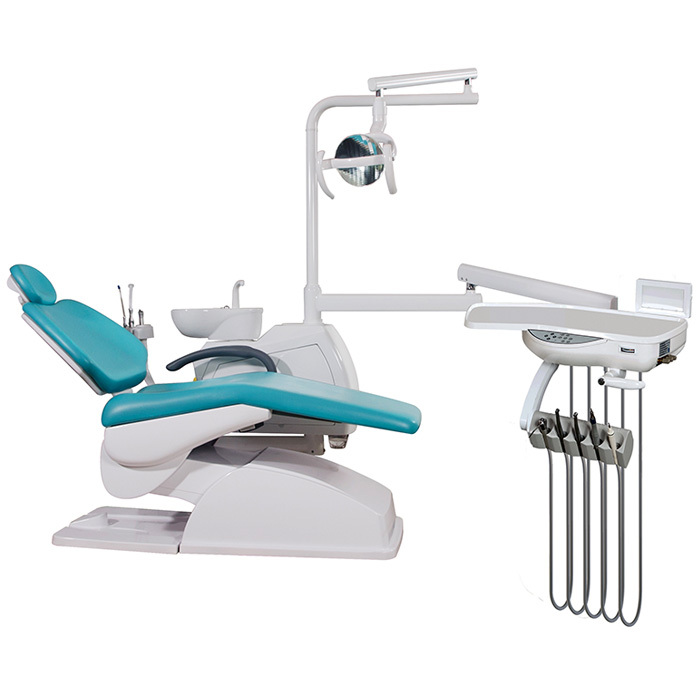 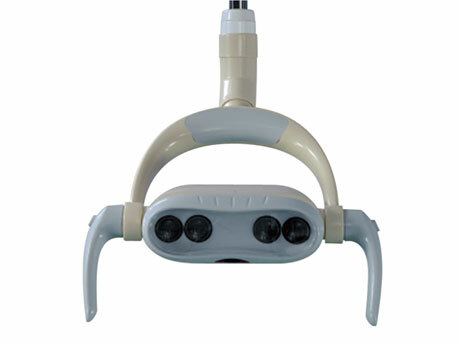 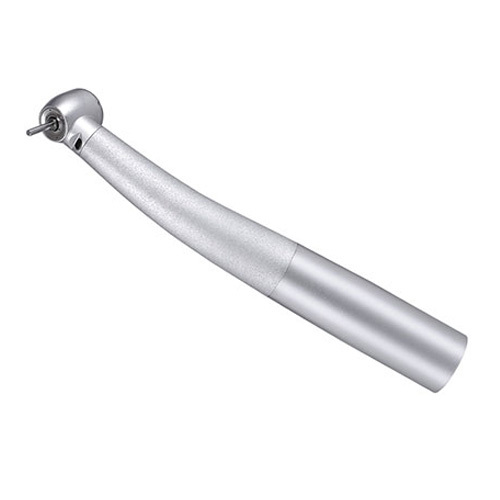 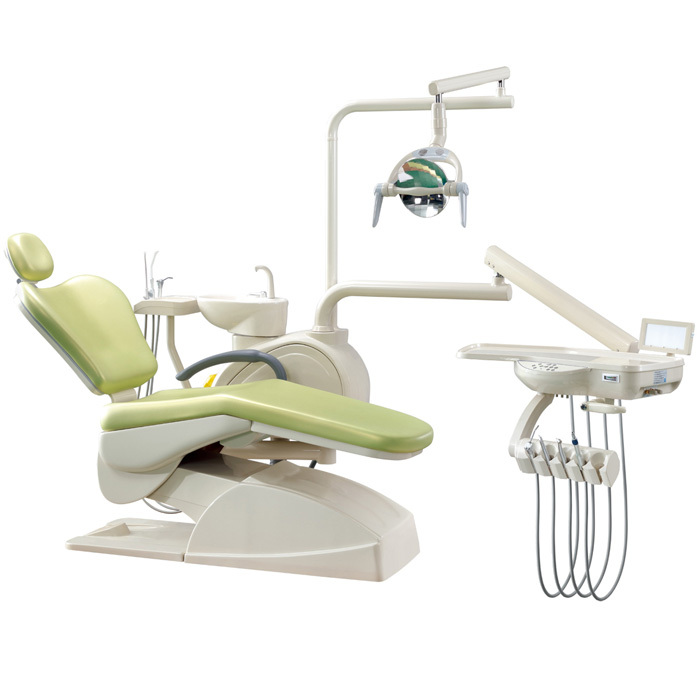 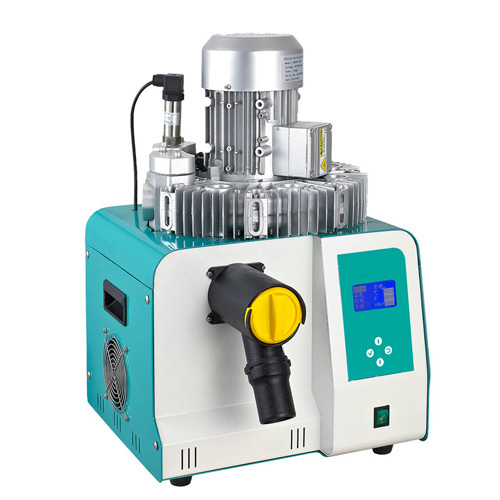 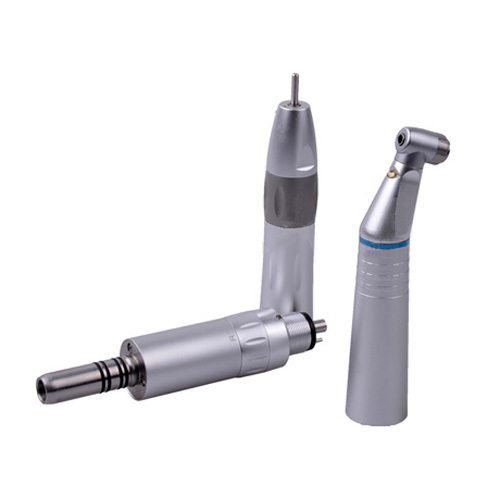 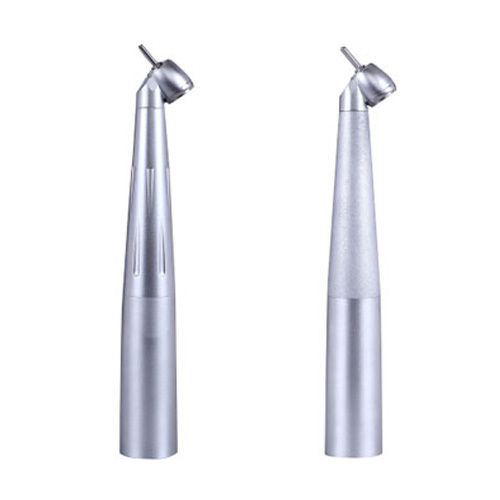 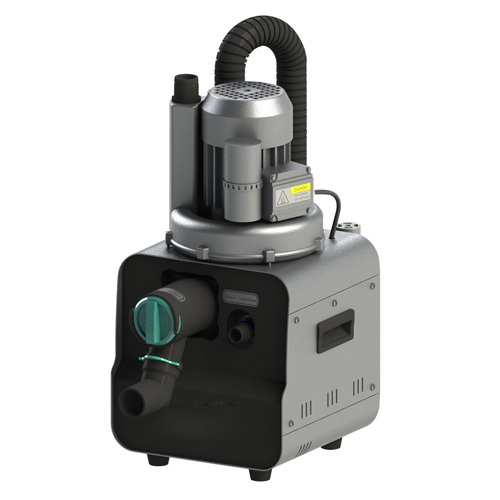 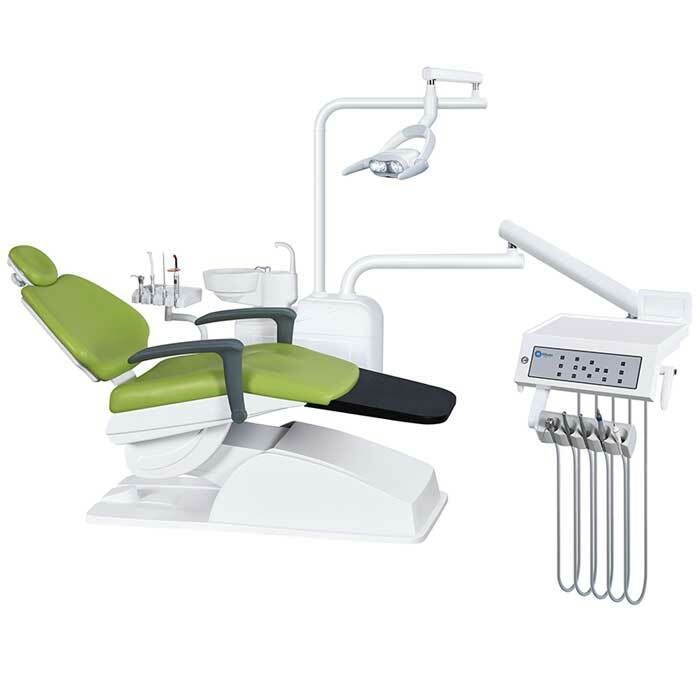 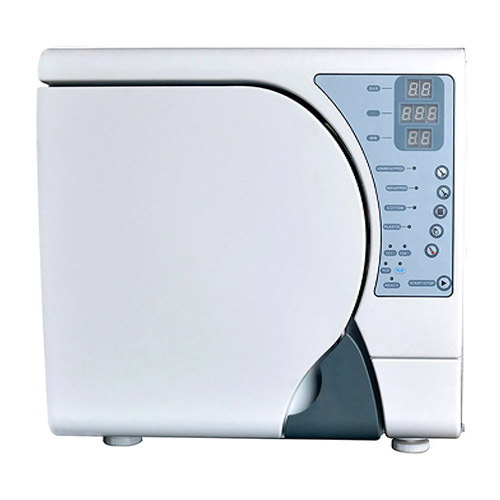 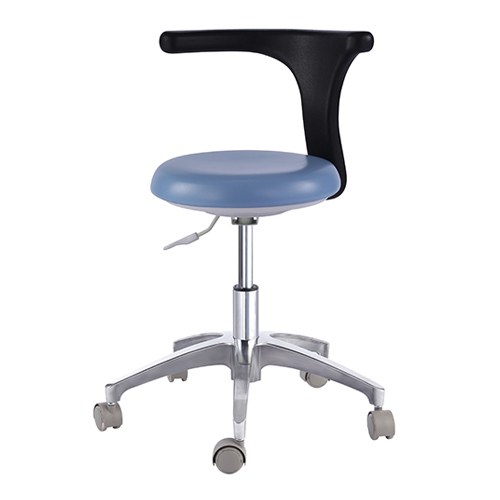 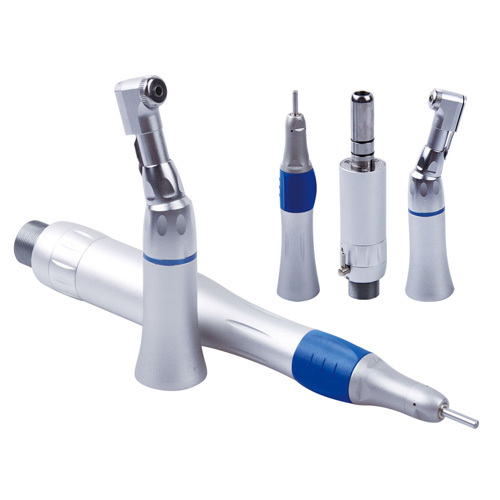 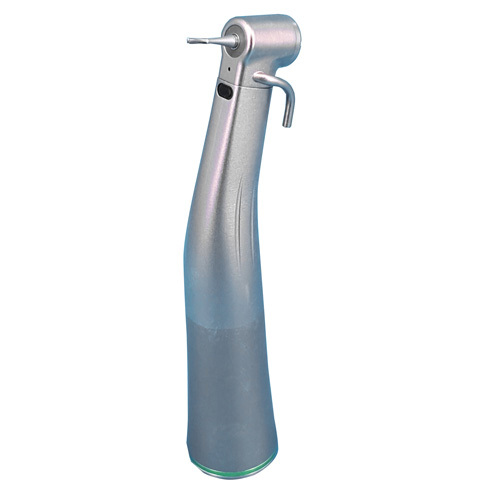 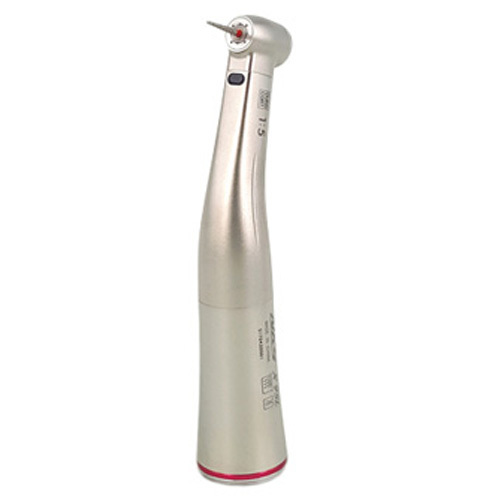 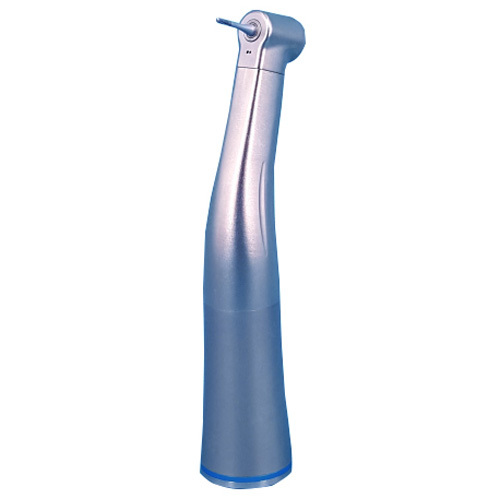 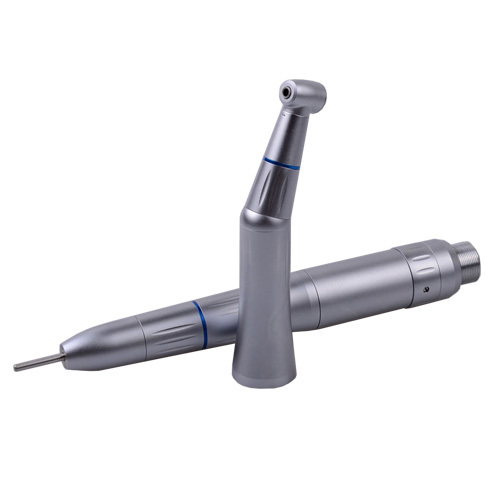 Foshan Mikata Dental Equipment Co., Ltd is a hi-tech and professional manufacturer for the Dental Unit and specialized in the design and sales of related dental equipment. 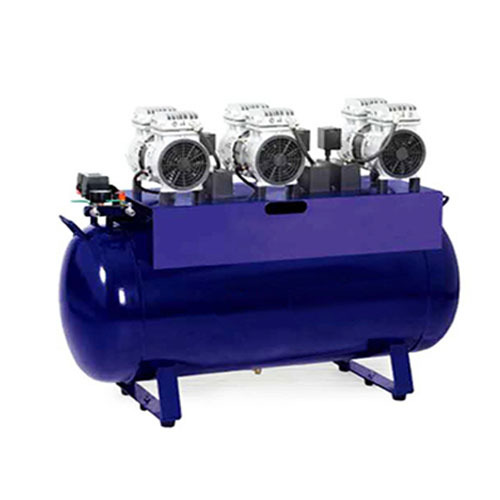 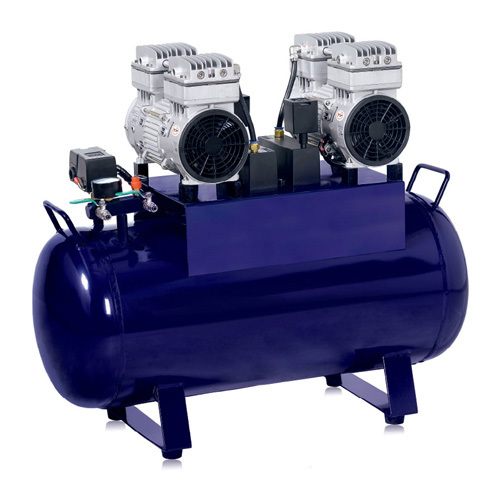 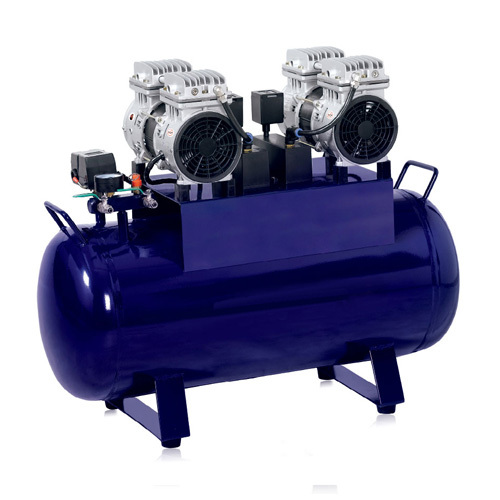 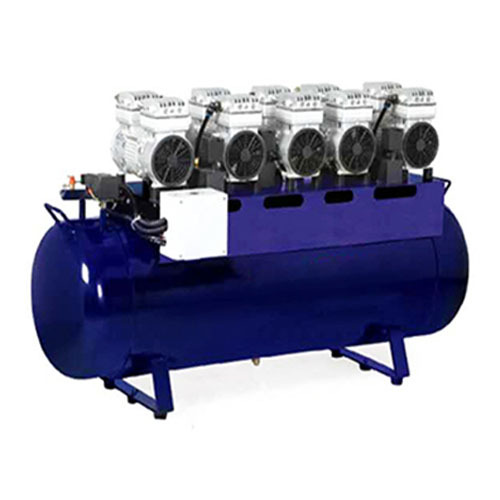 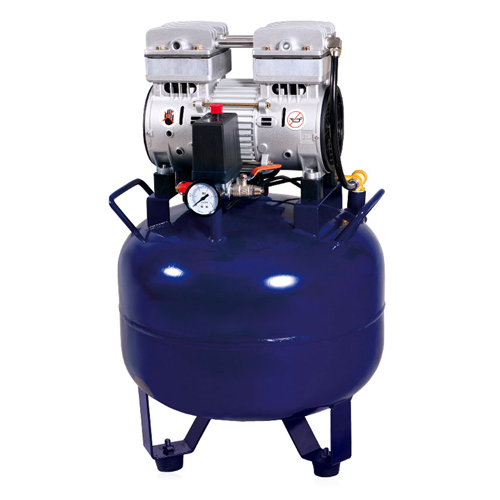 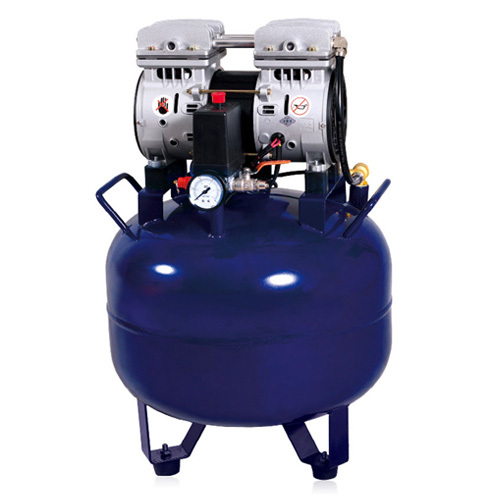 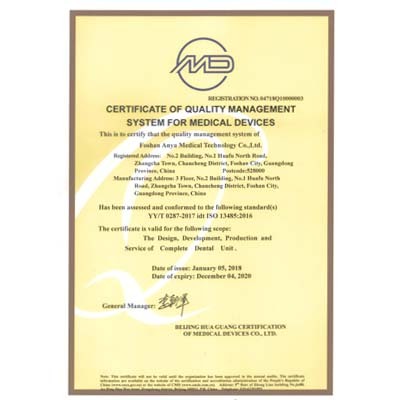 Our company has modernized factory building including organic processing workshop, precise machine processing workshop, assembling workshop, testing workshop, and so on. 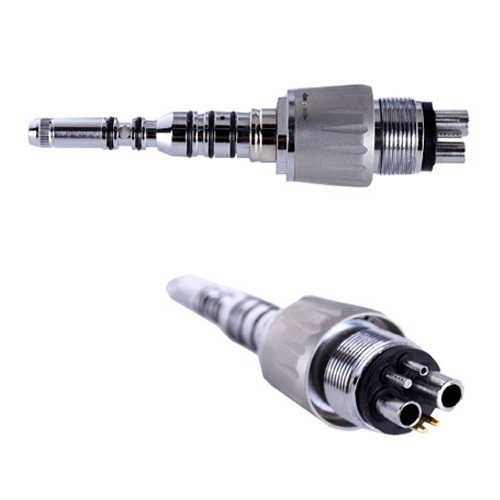 And in order to create the high quality products, we also own the abundant human resource that a group of young and highly motivated technical personnel who have comprehensive technology. 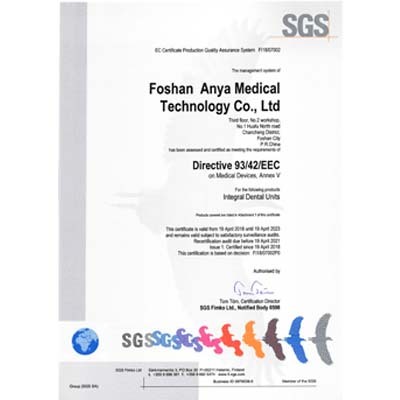 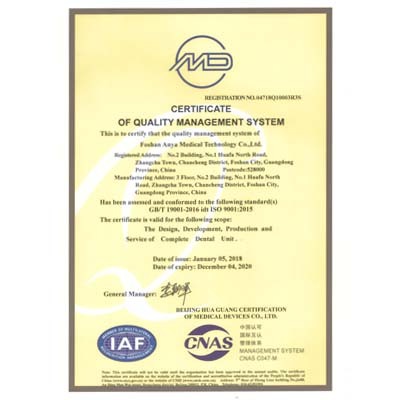 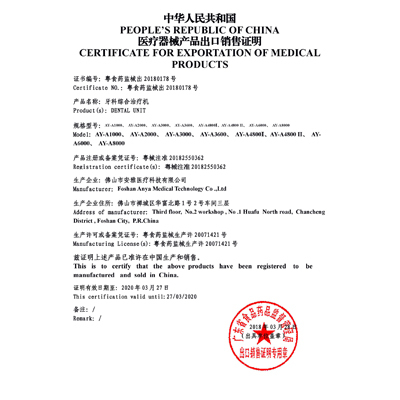 Our company supplies the superior dental equipments to meet the need of the hospitals and clinics, and we has been awarded with the certificates of ISO9001:2000 and ISO13485, meanwhile, our products have gained the Europe CE certificate issued by SGS Group and FDA in application.